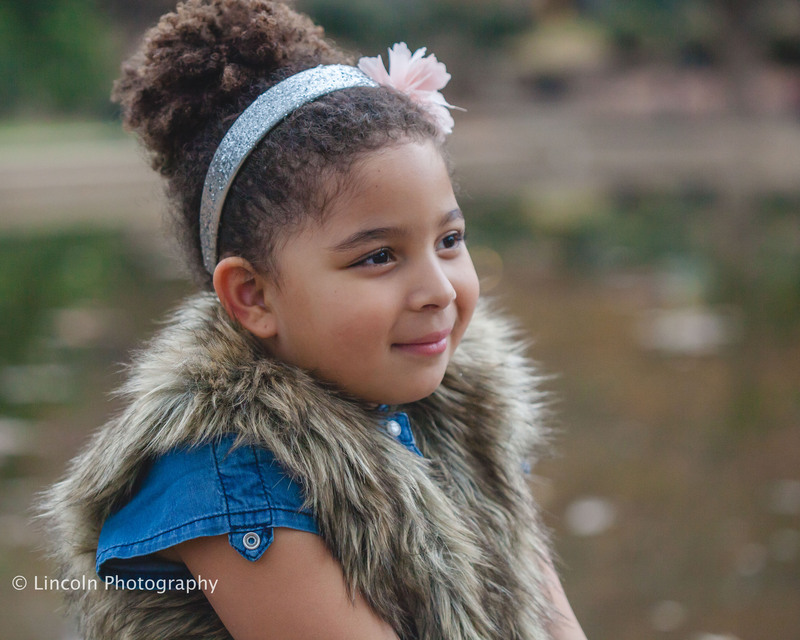 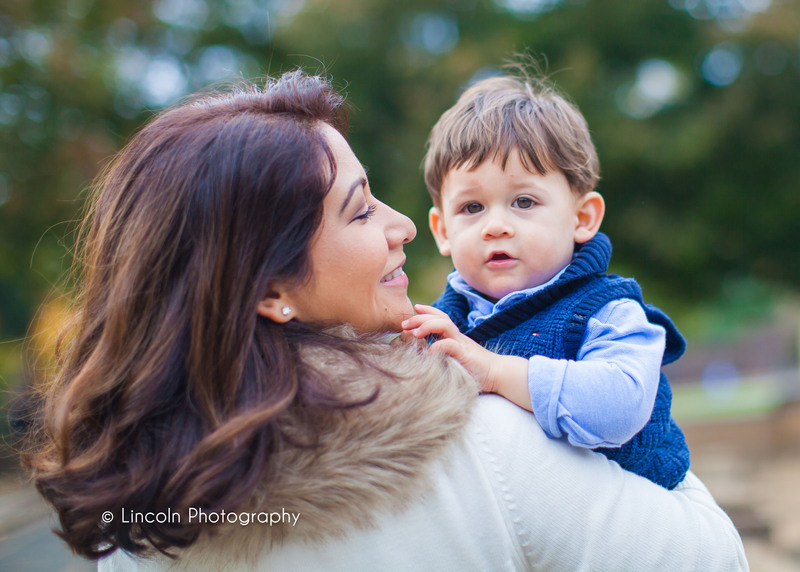 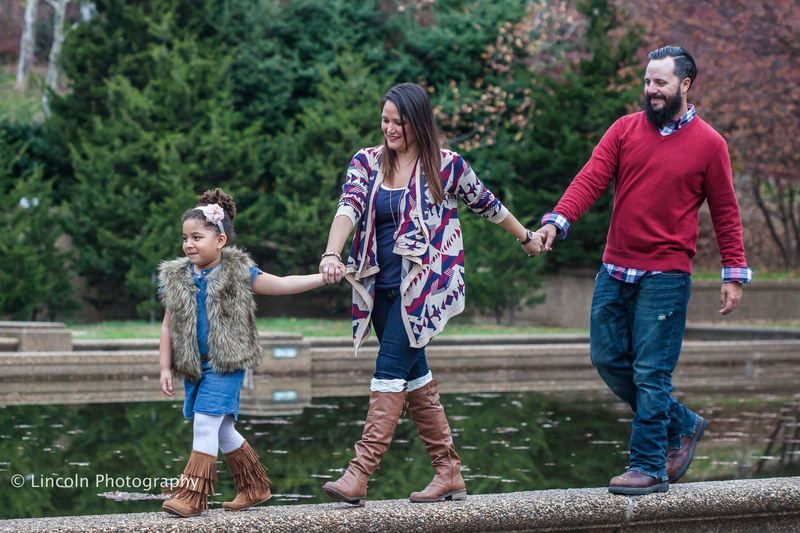 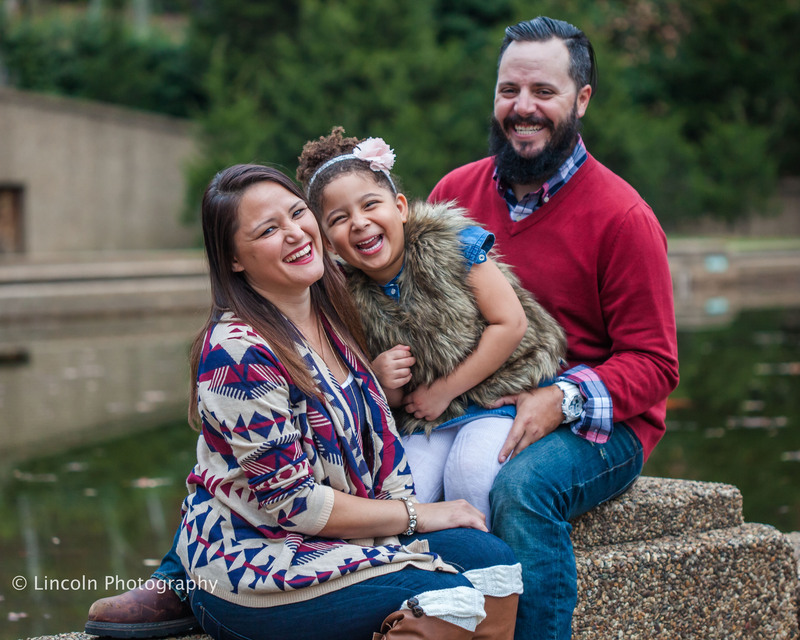 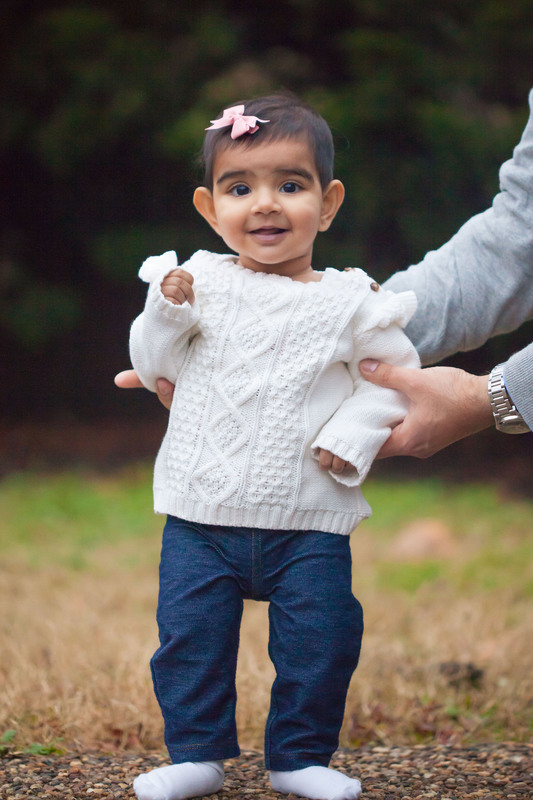 Fun afternoon with Lissett, James, & Wyatt! 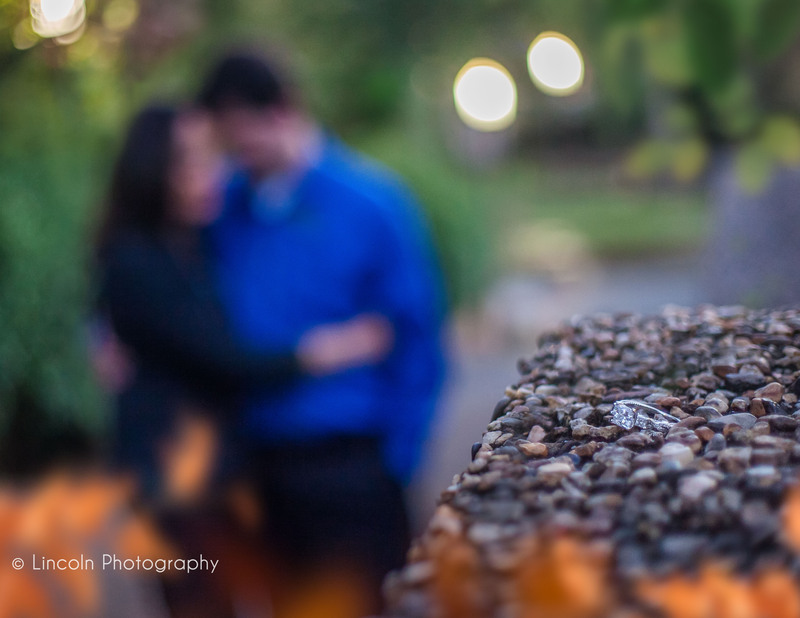 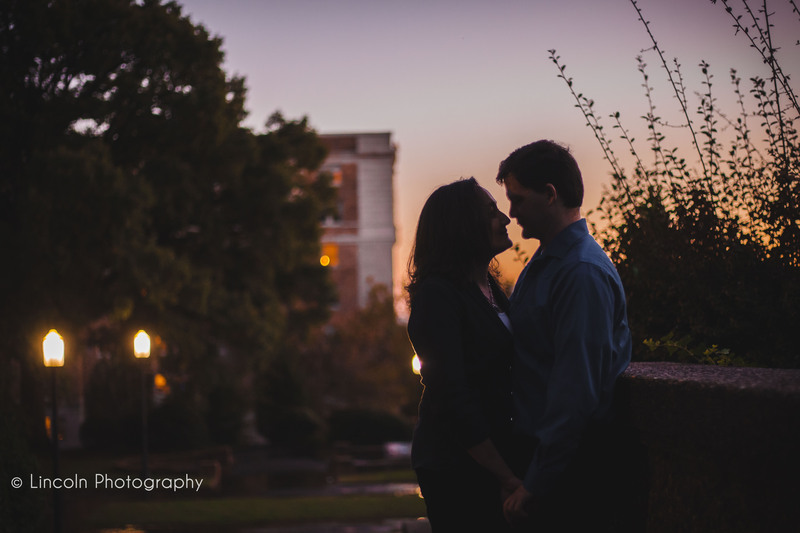 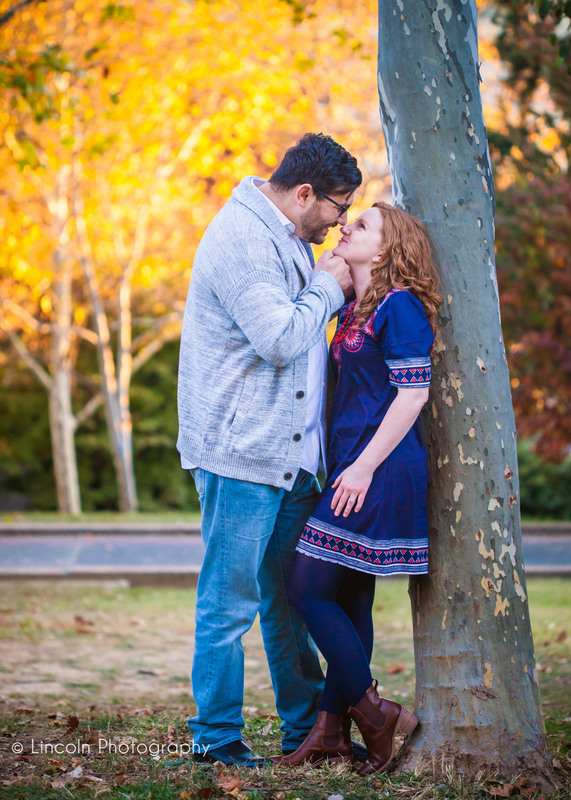 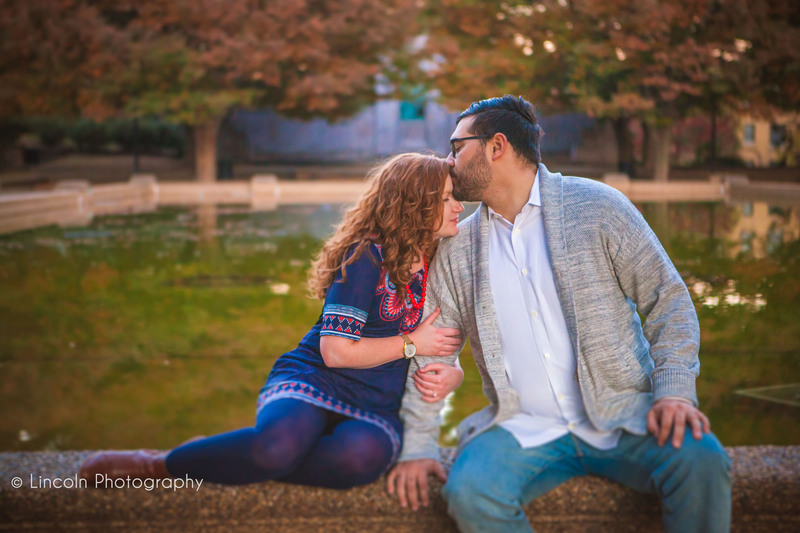 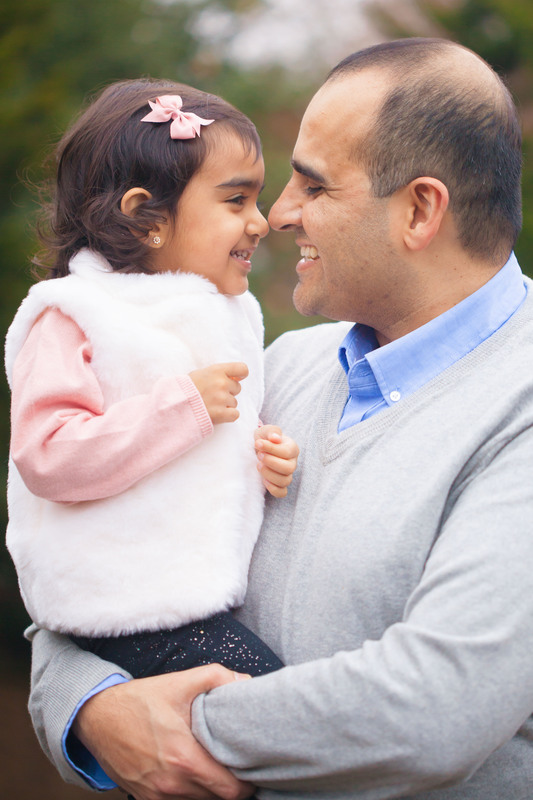 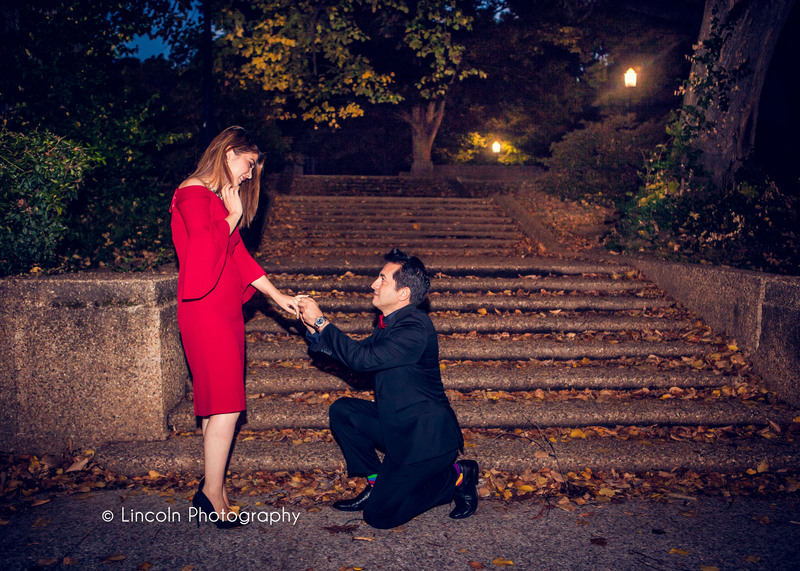 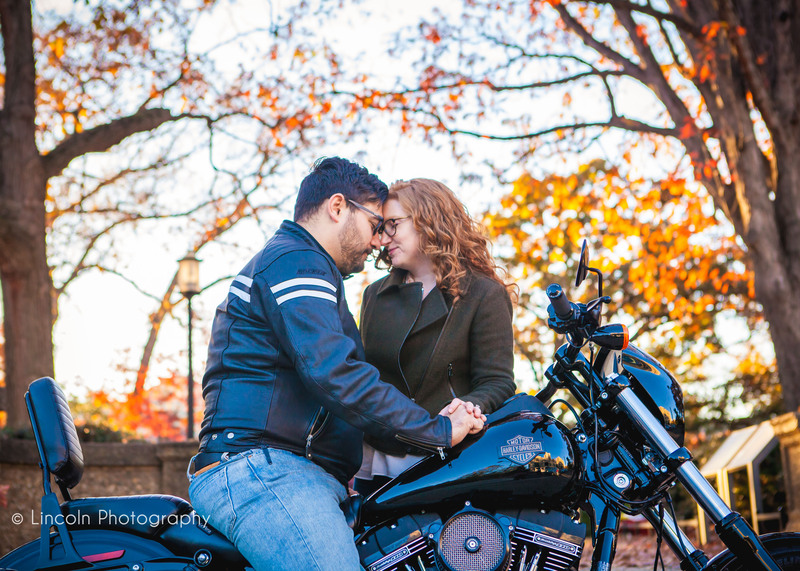 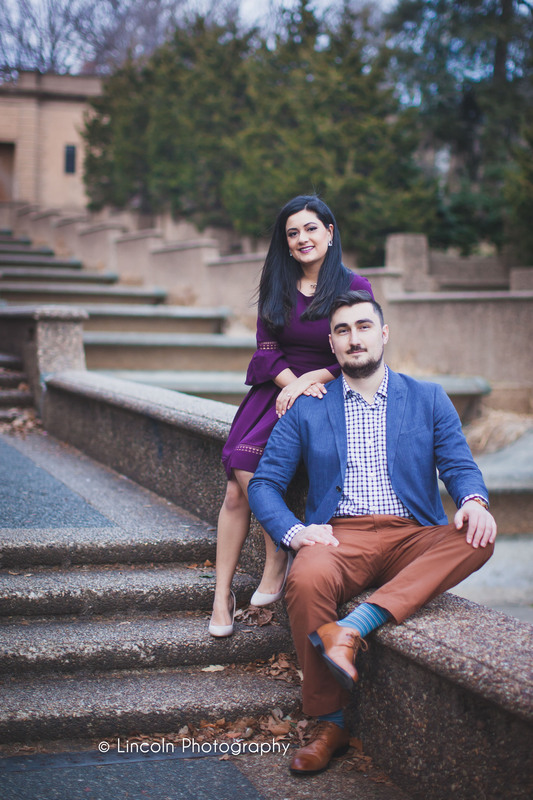 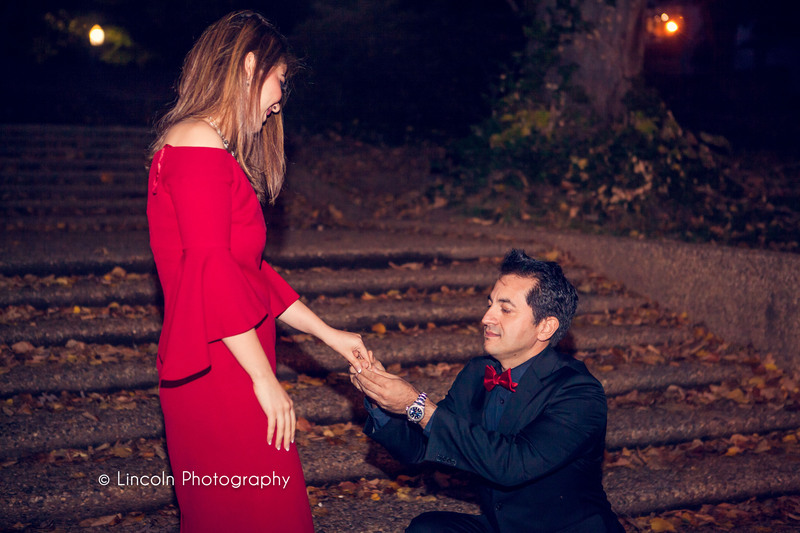 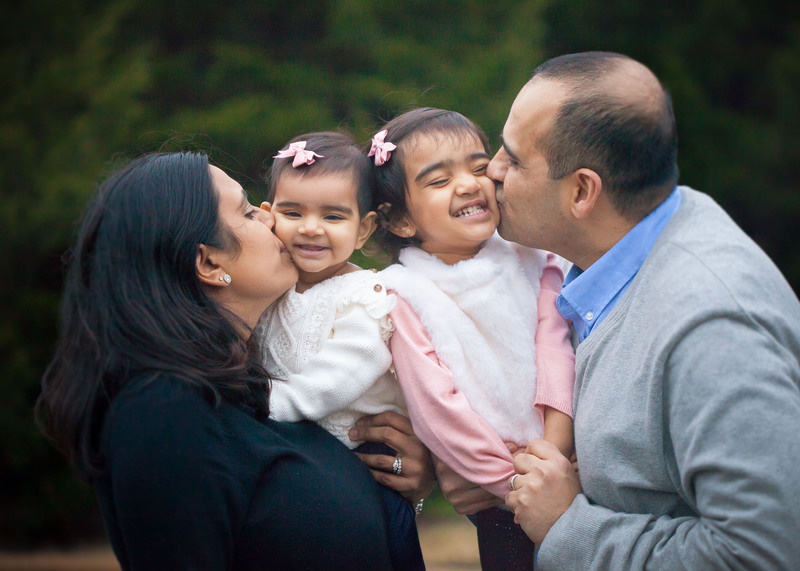 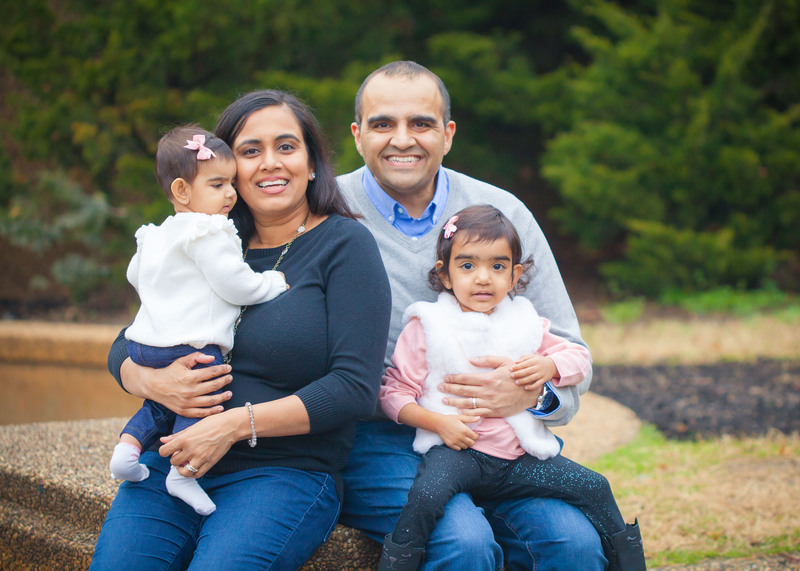 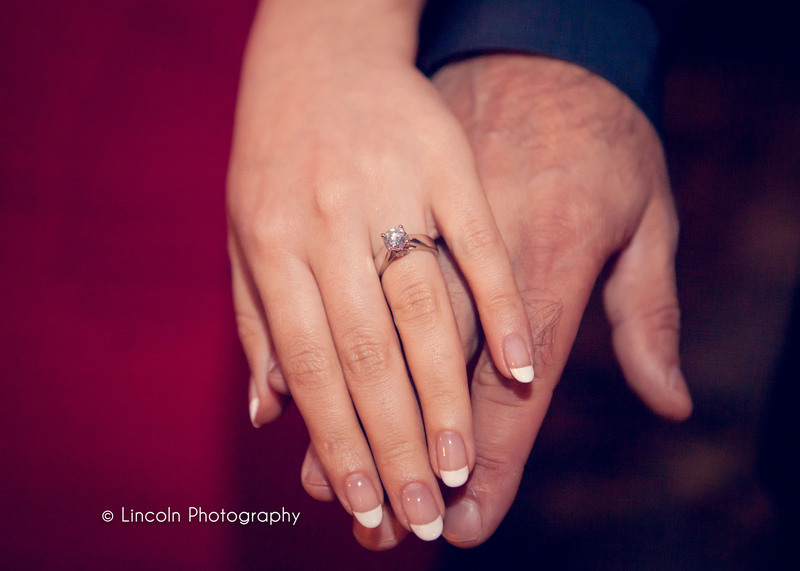 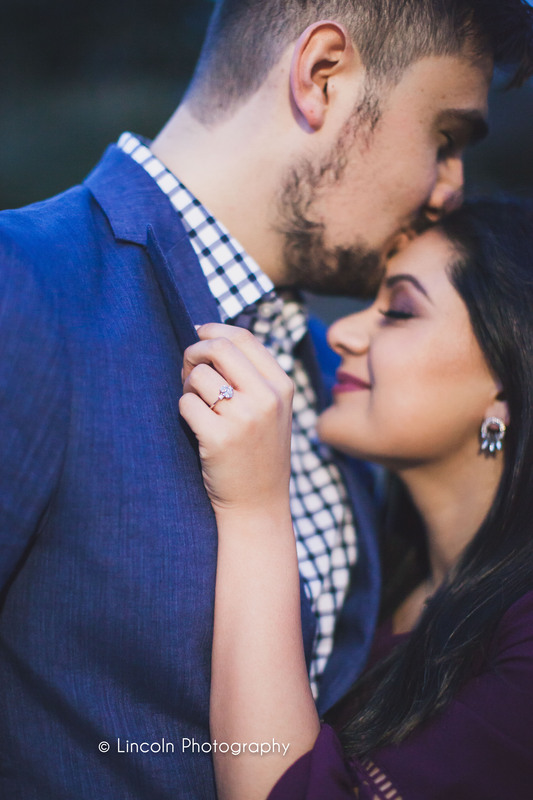 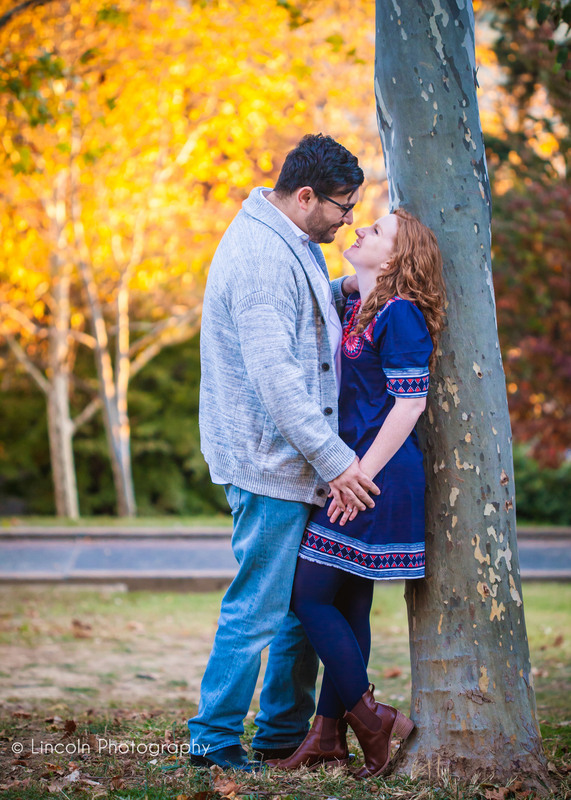 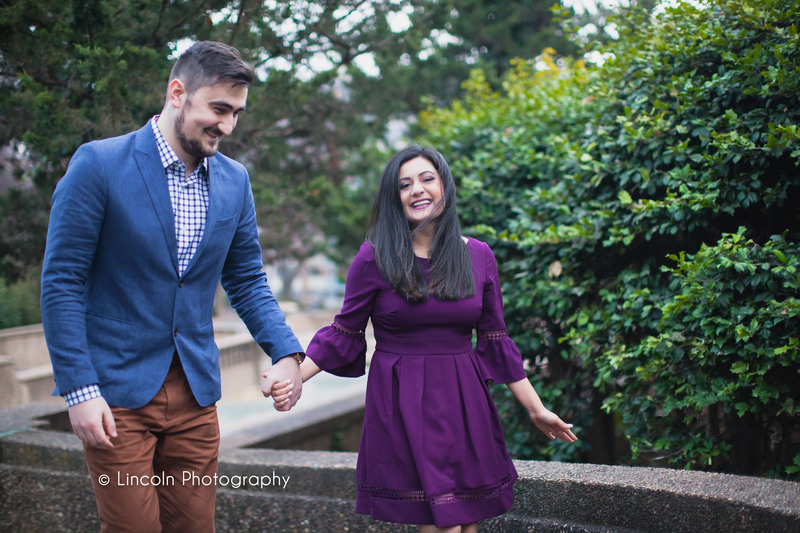 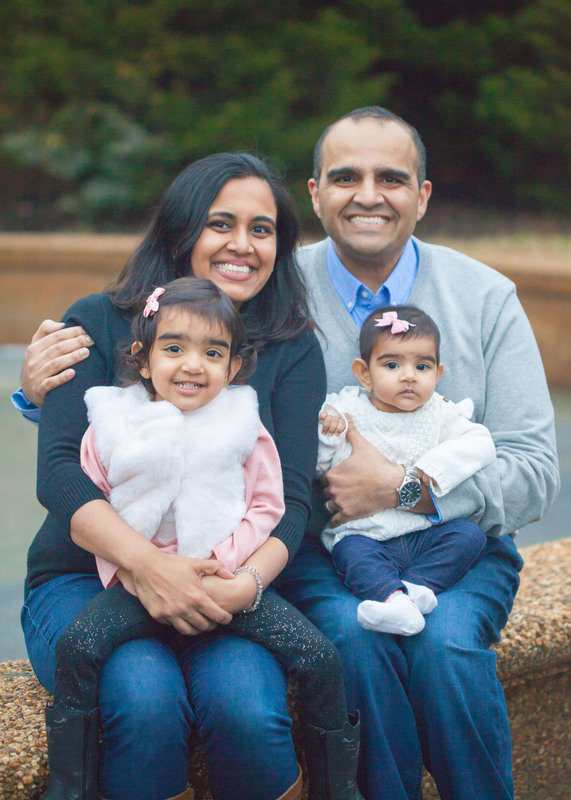 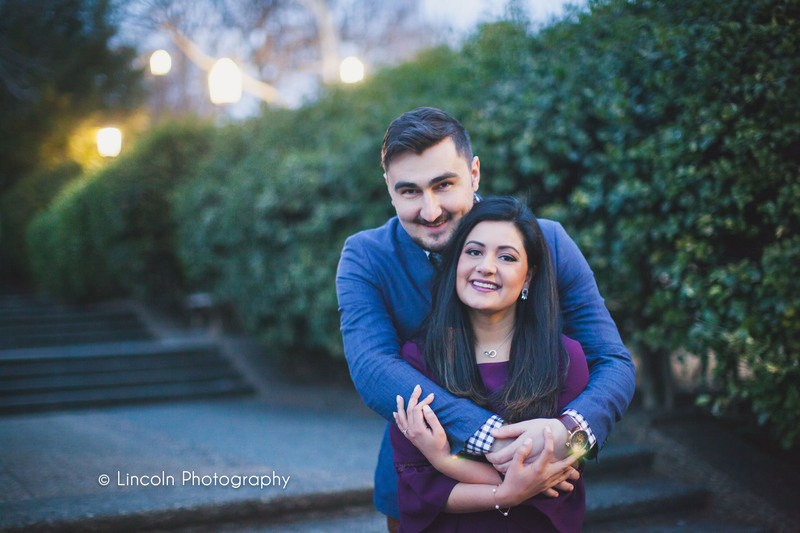 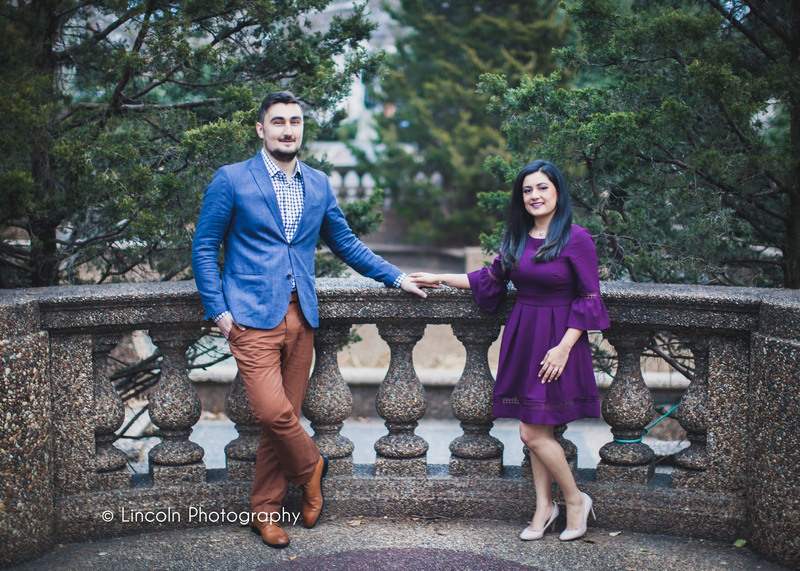 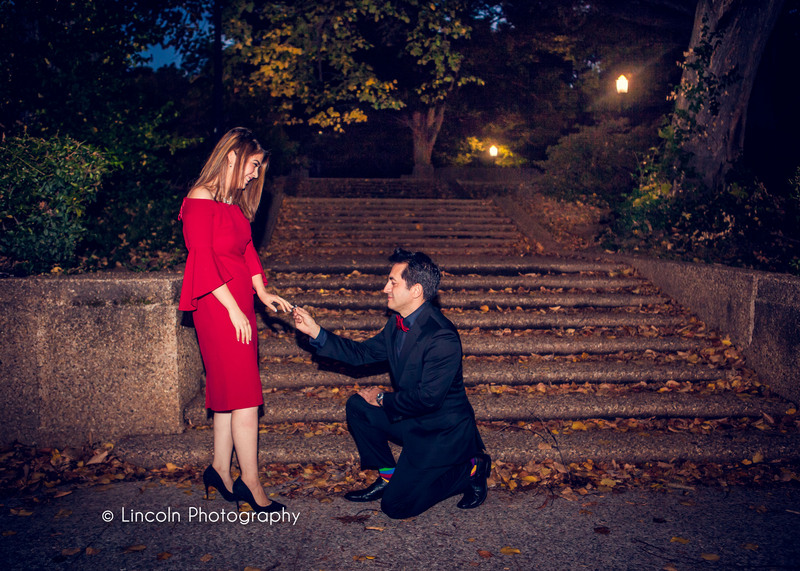 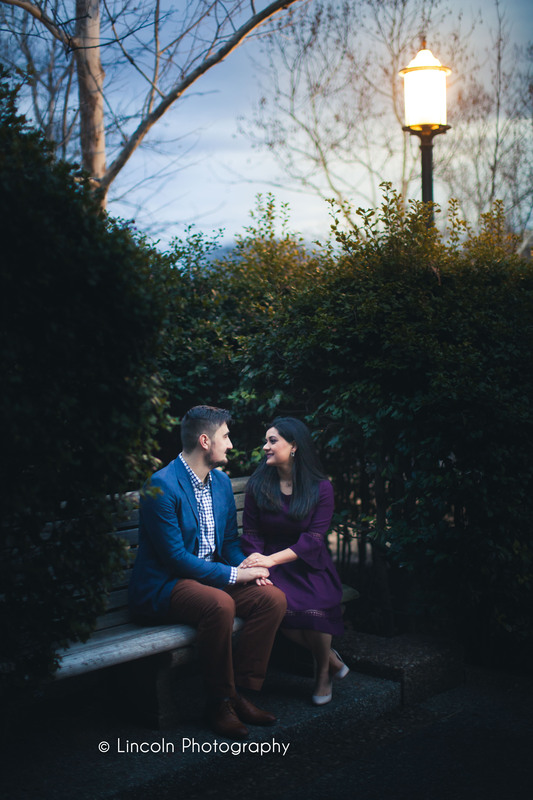 Zohal & Omar :: Beautiful Evening Proposal in DC! 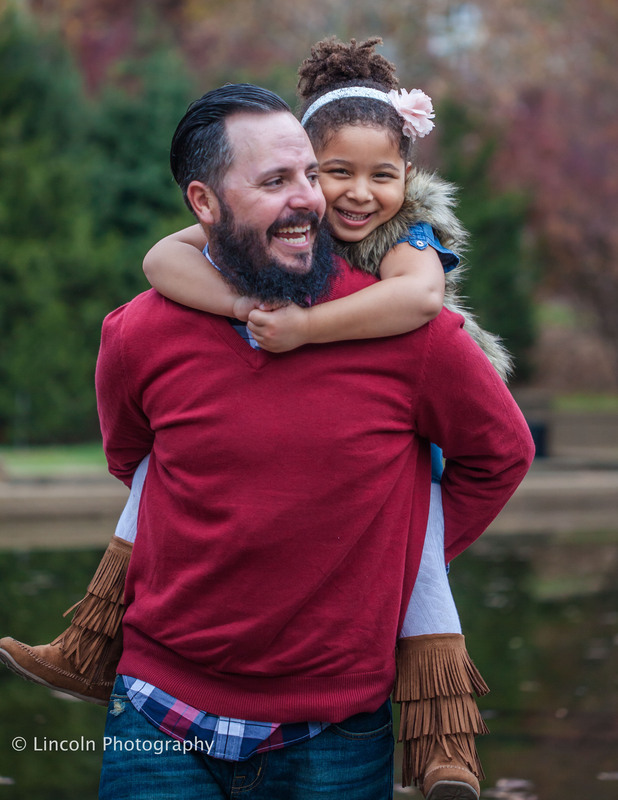 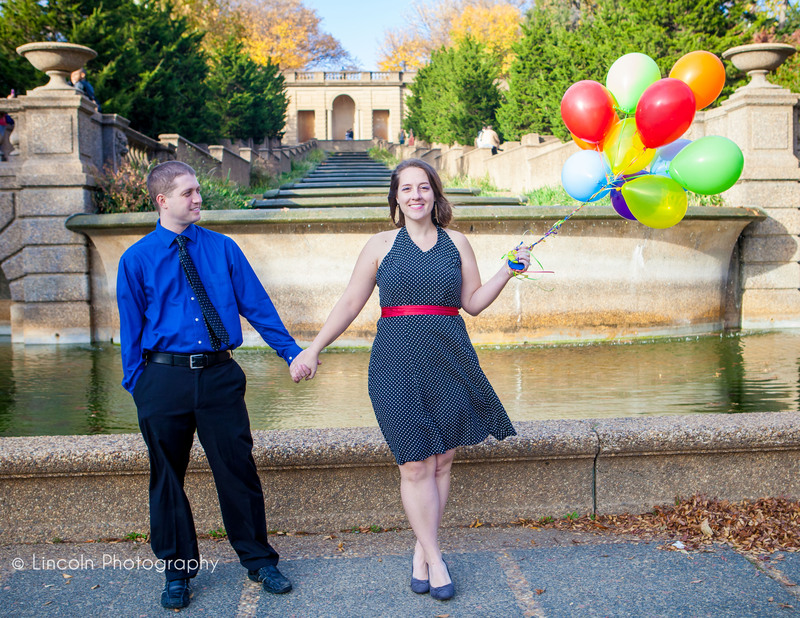 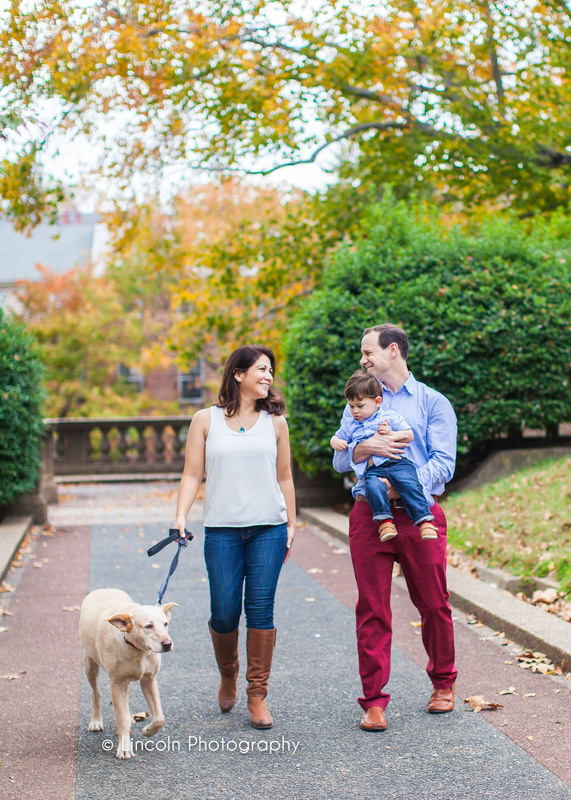 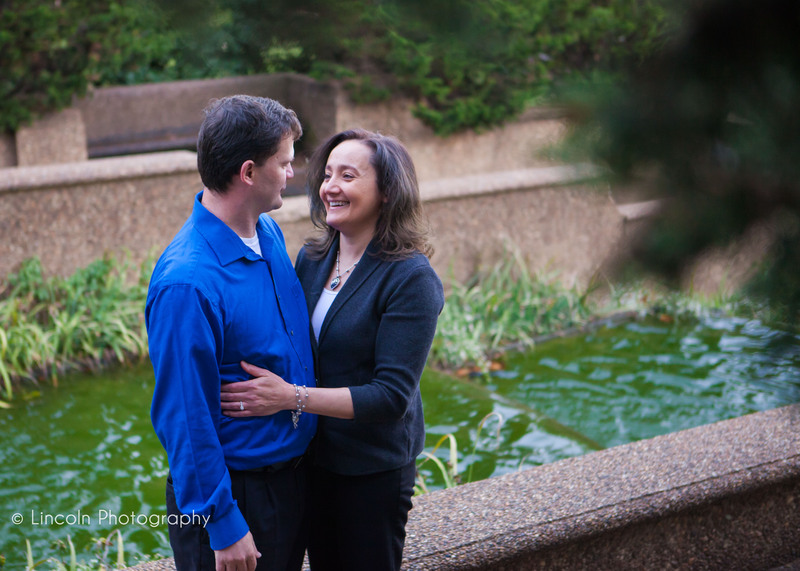 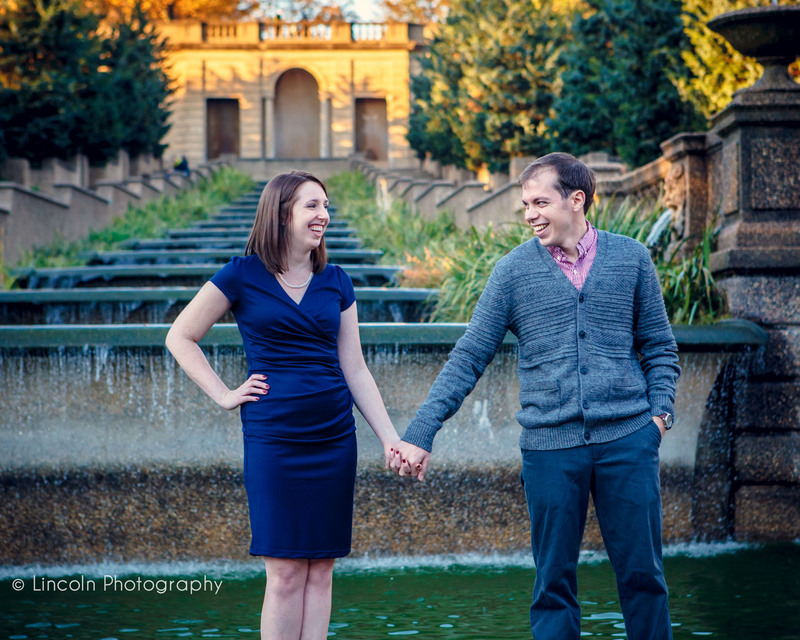 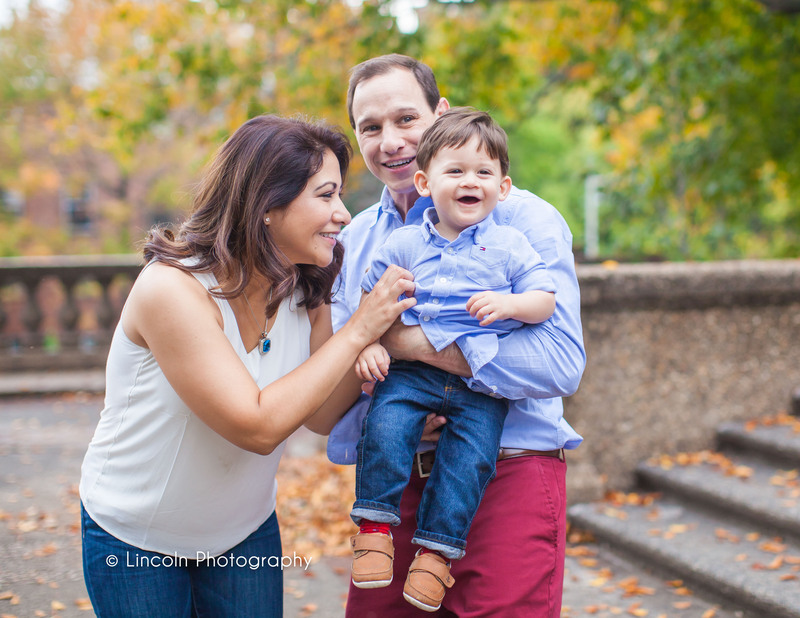 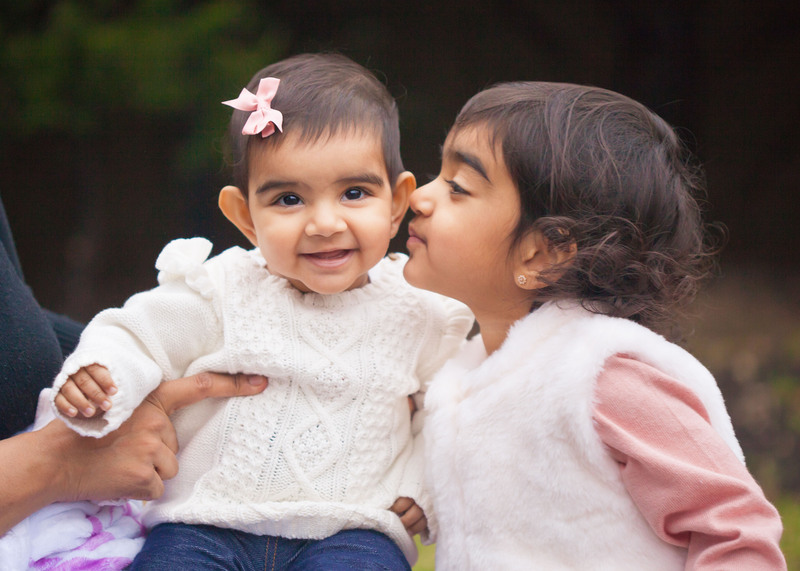 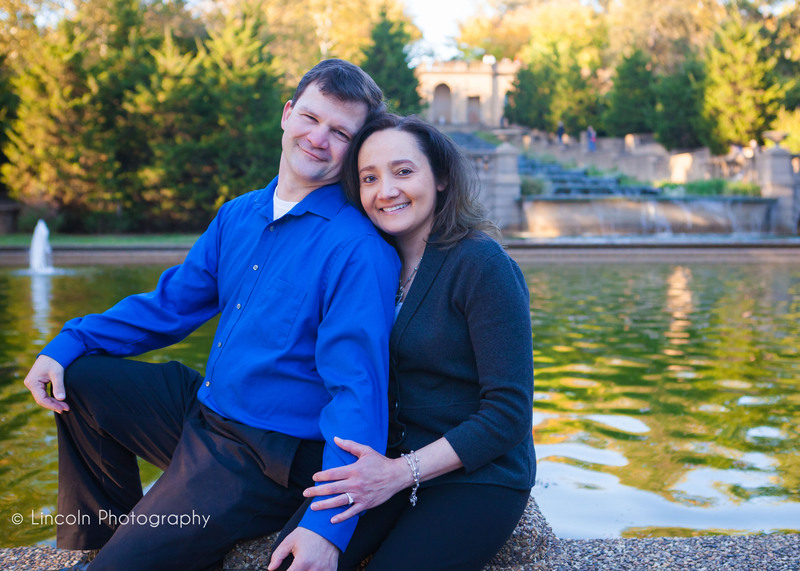 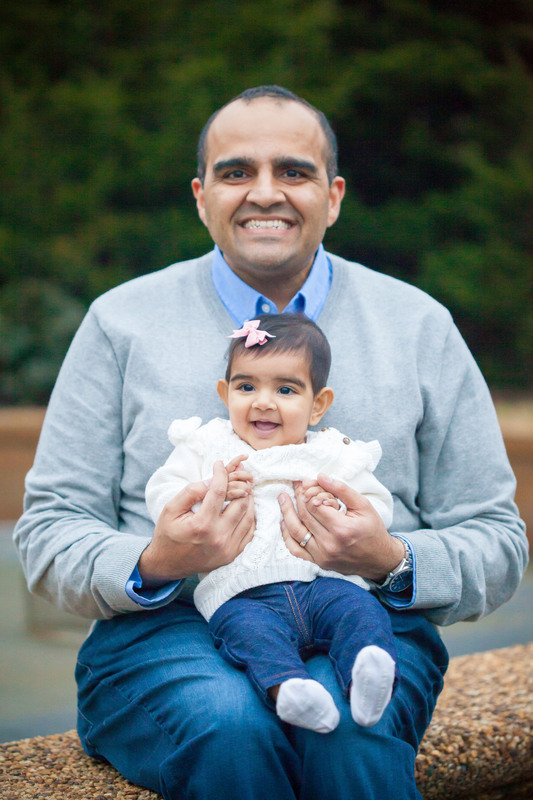 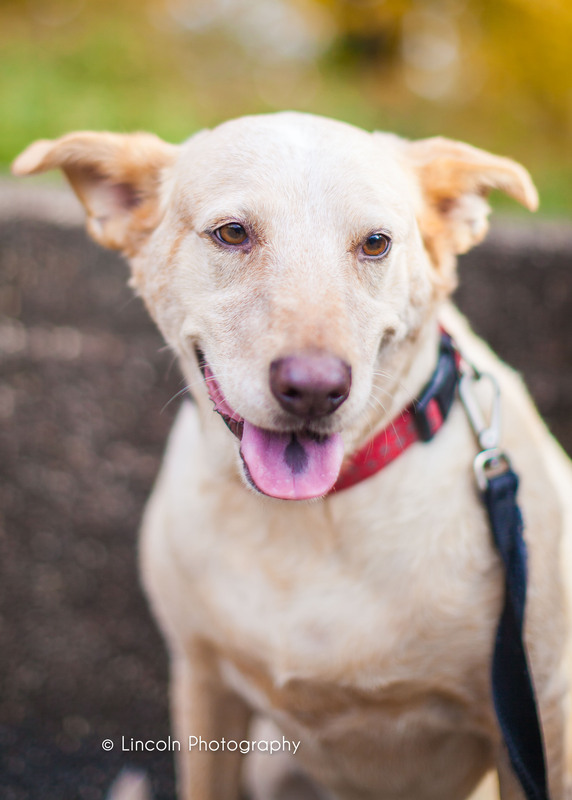 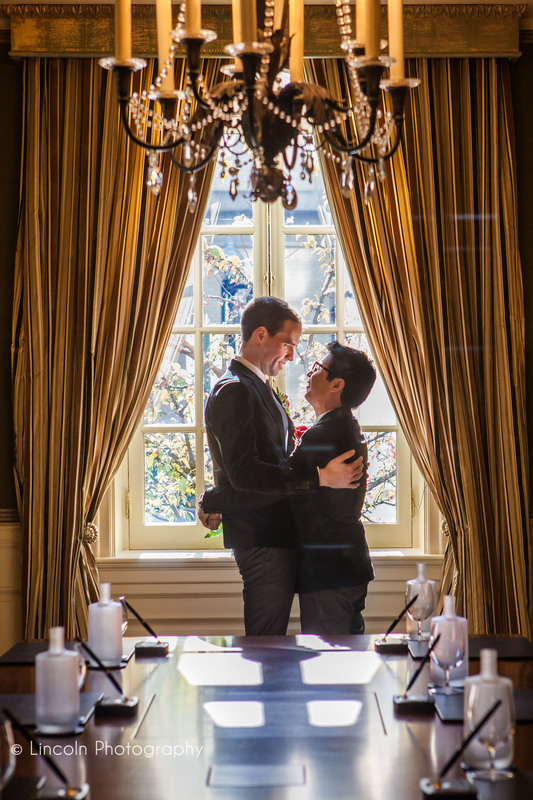 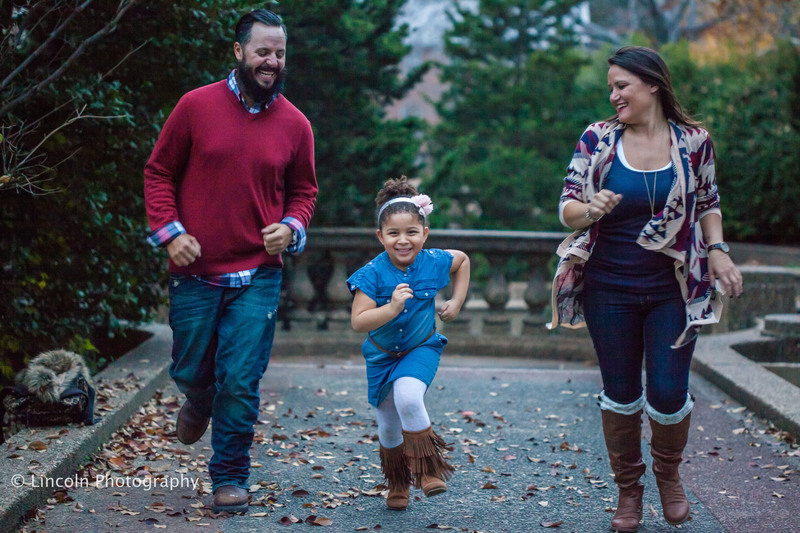 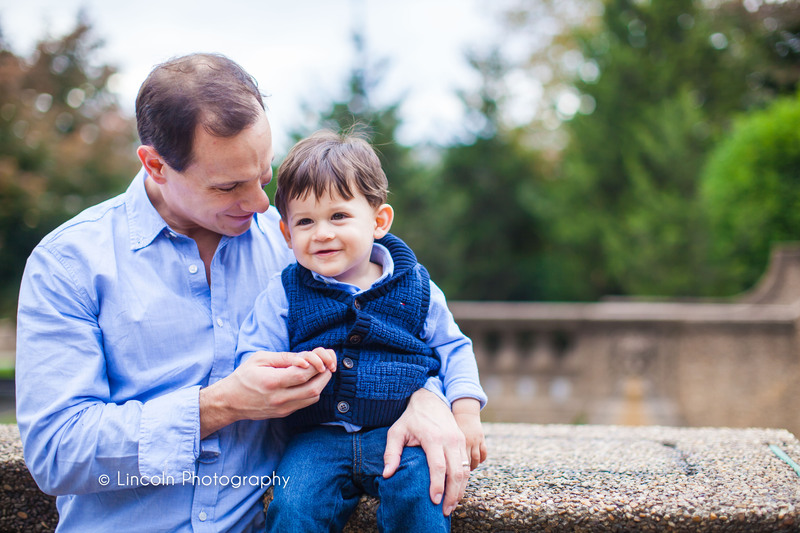 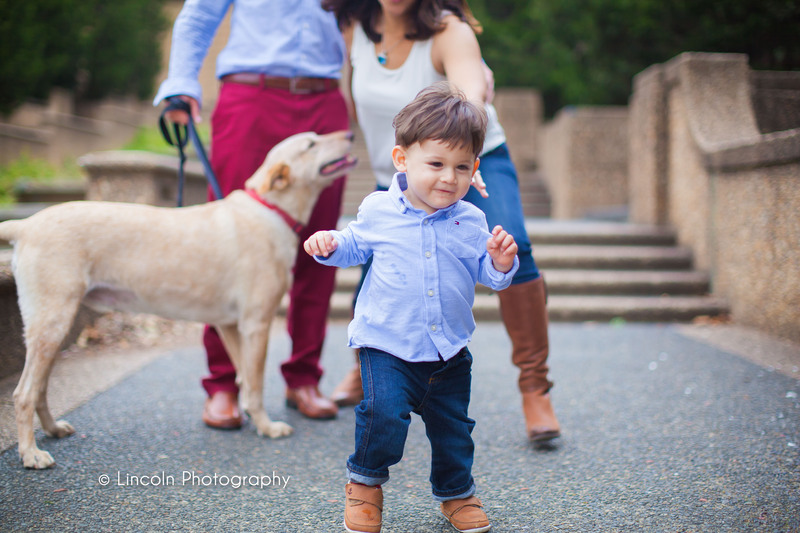 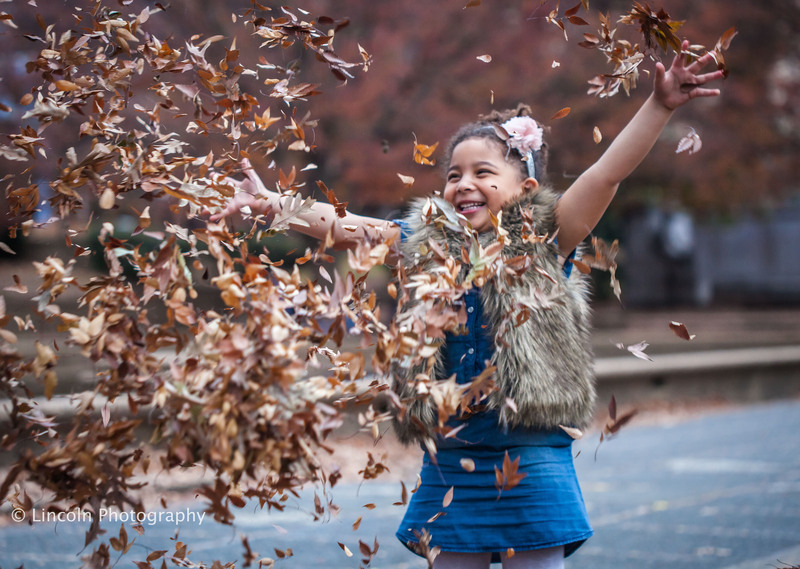 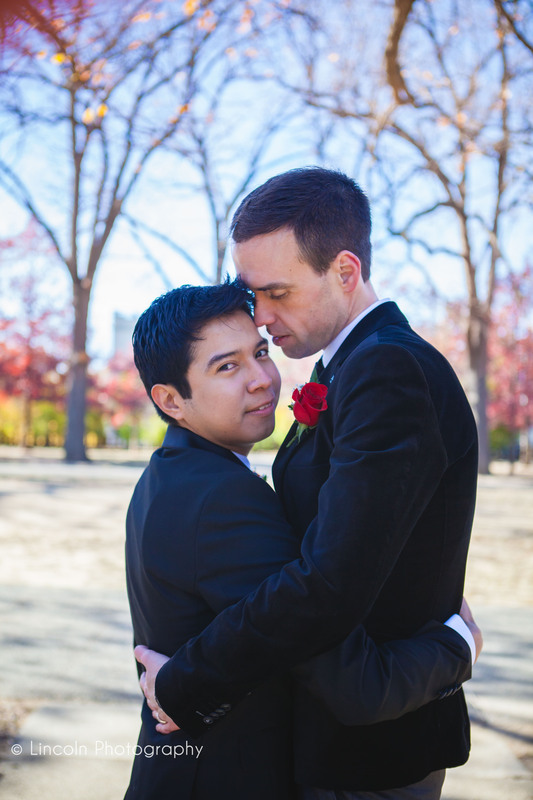 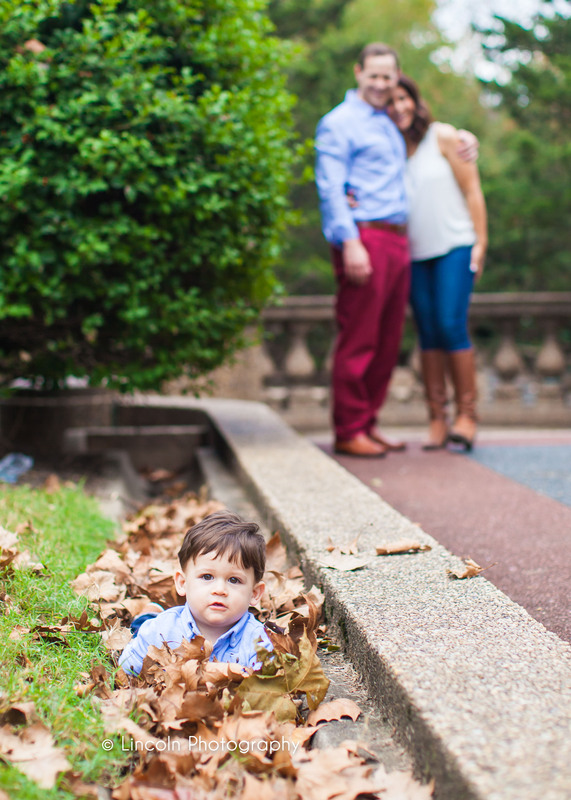 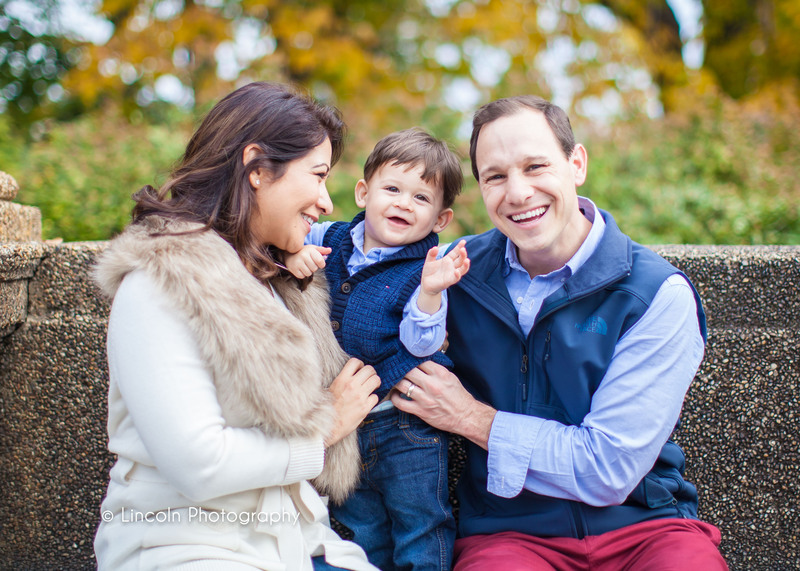 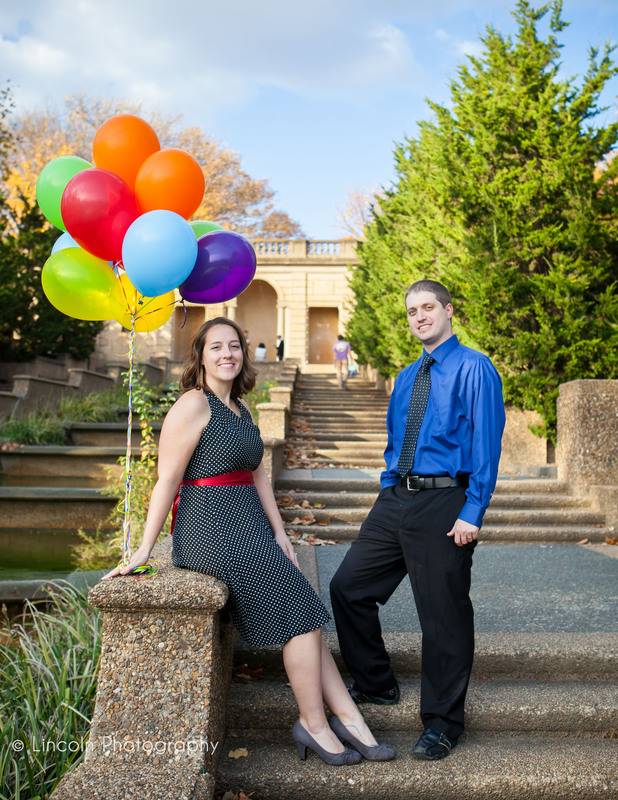 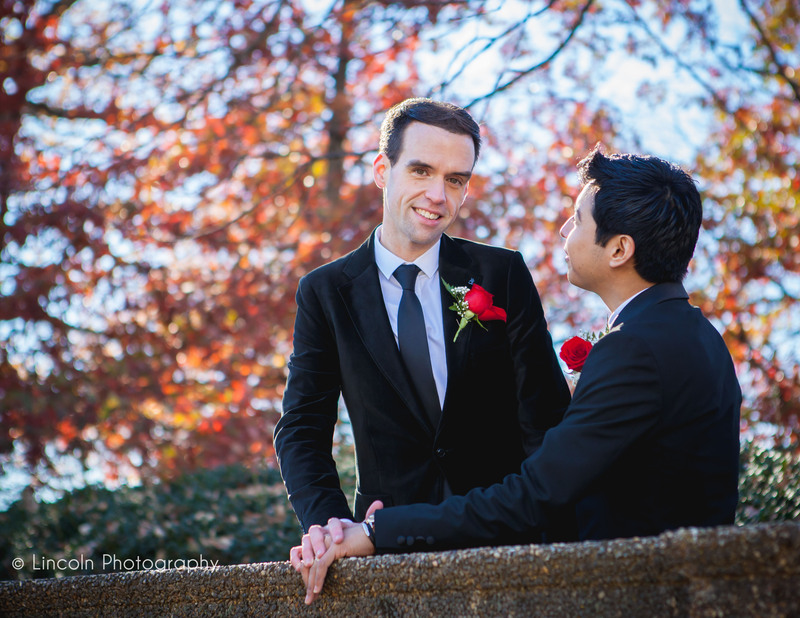 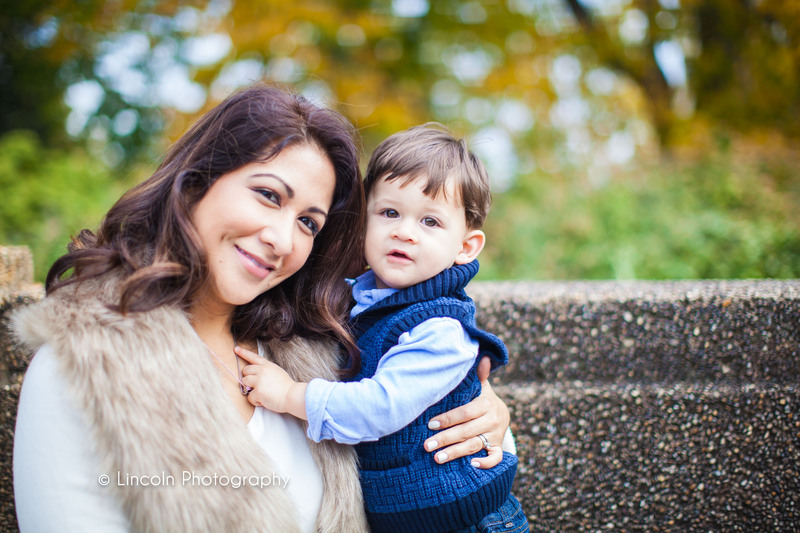 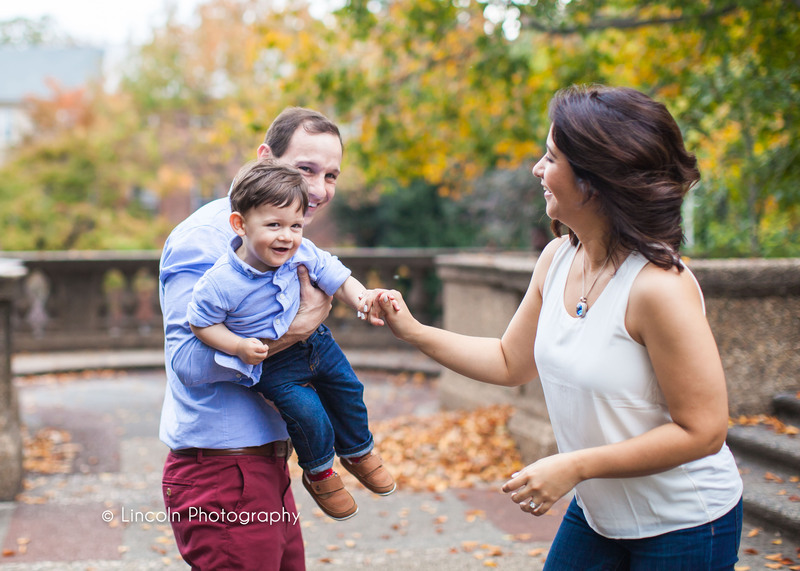 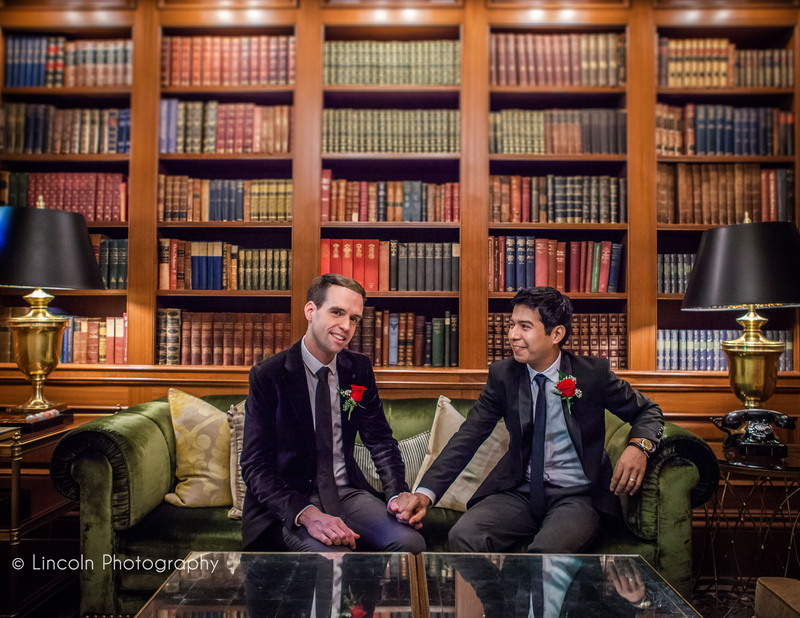 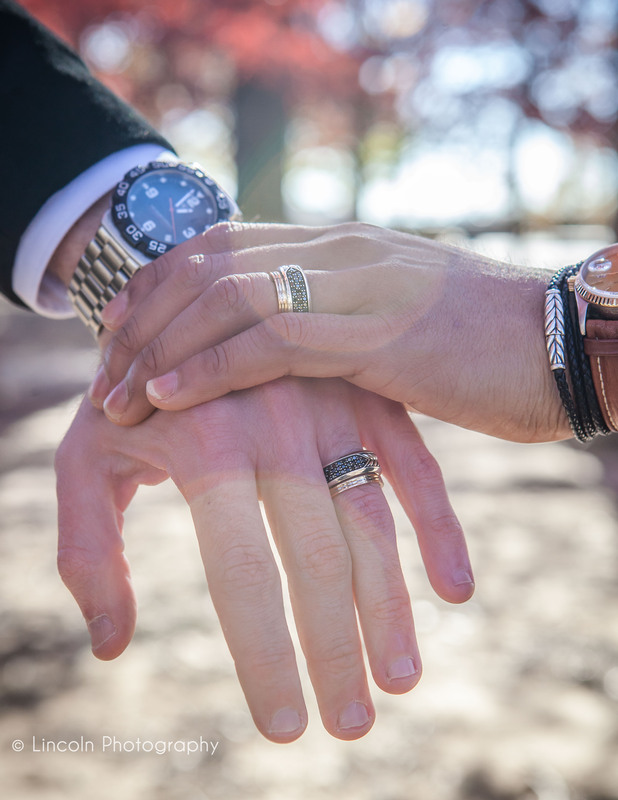 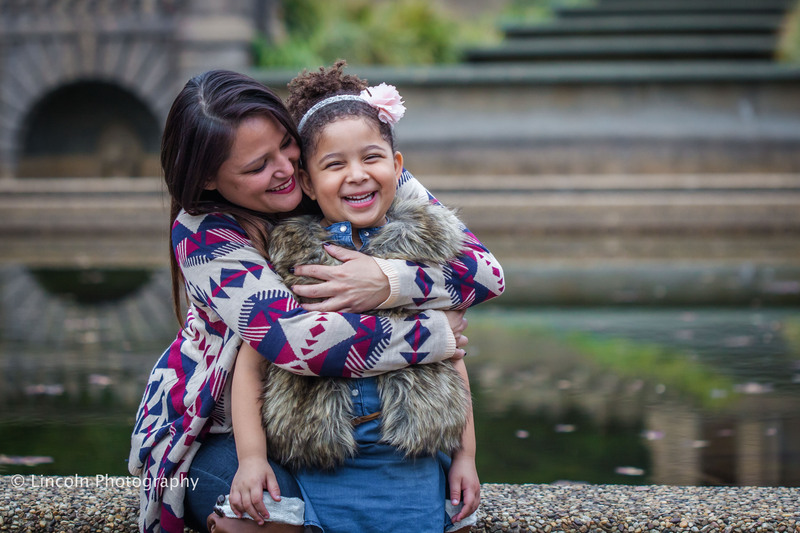 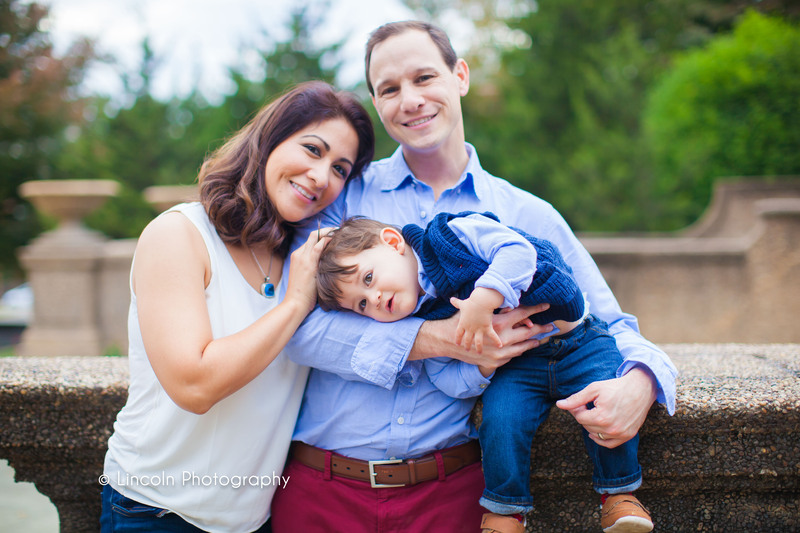 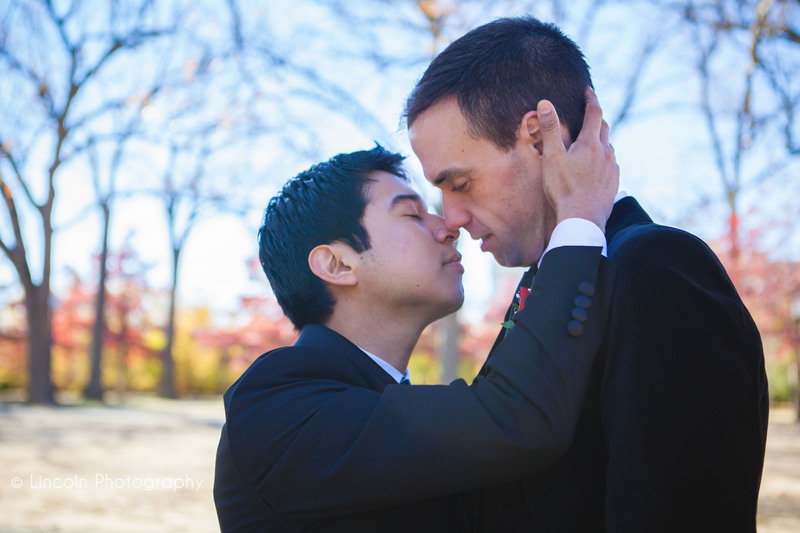 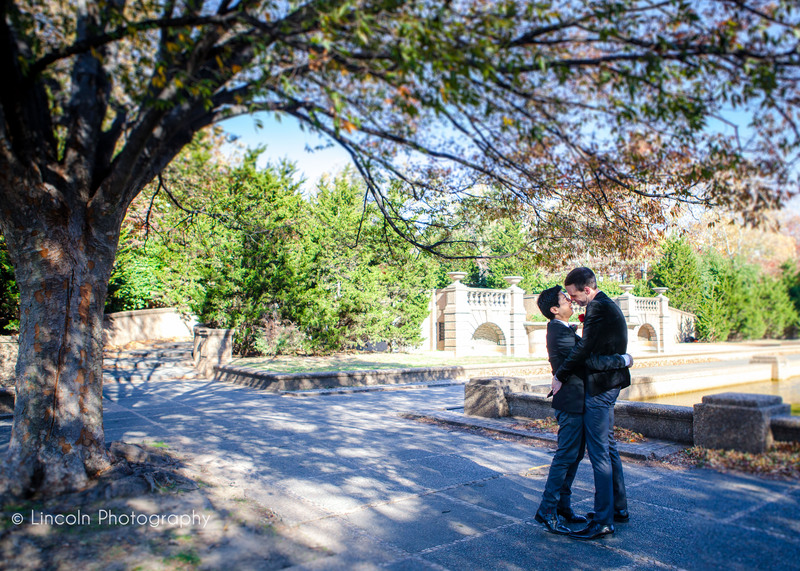 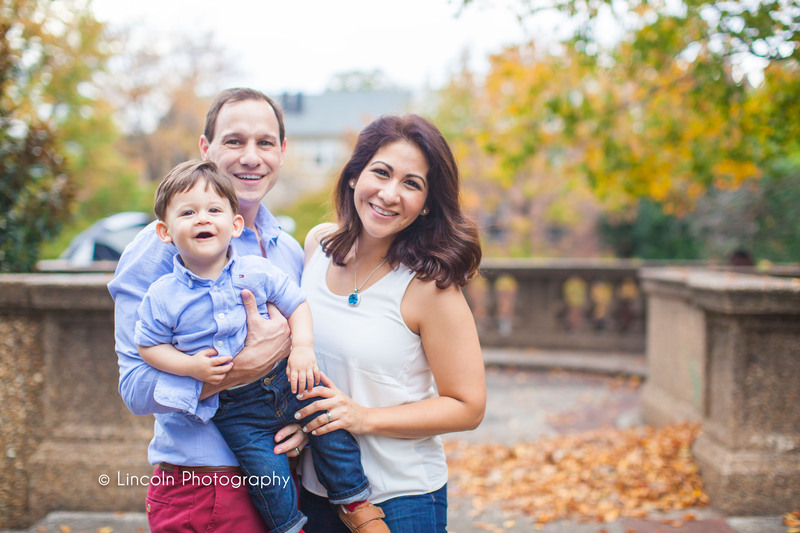 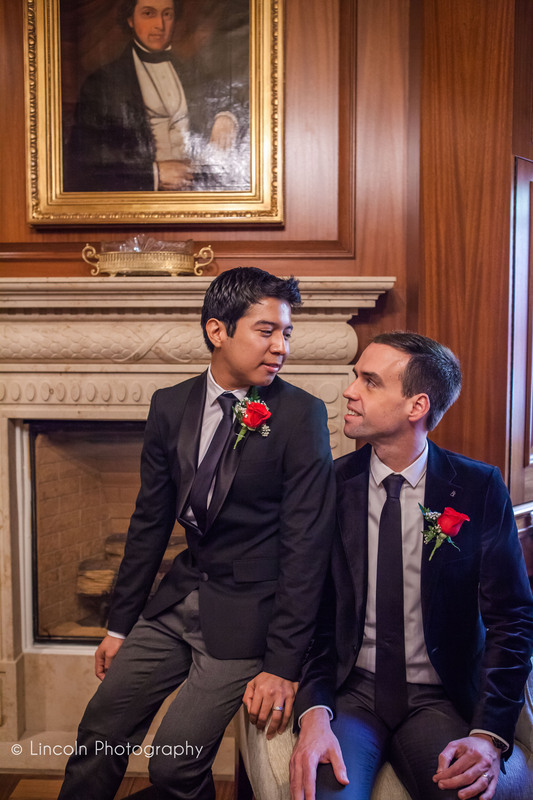 Scott & Lenin’s beautiful wedding at Meridian Hill Park in DC! 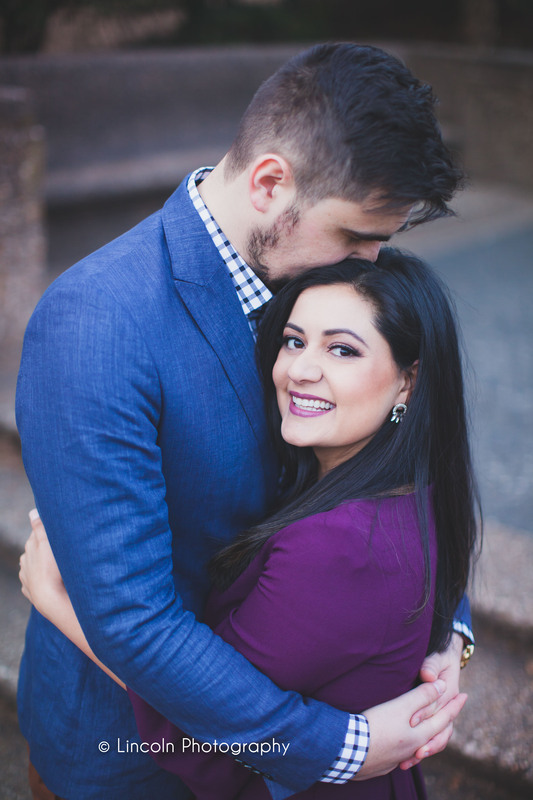 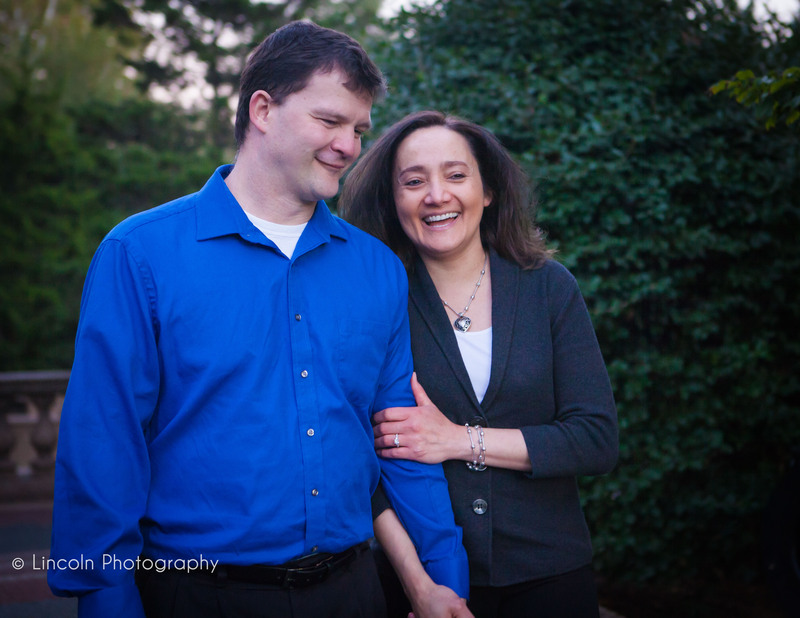 Linda & Joe :: Engaged! 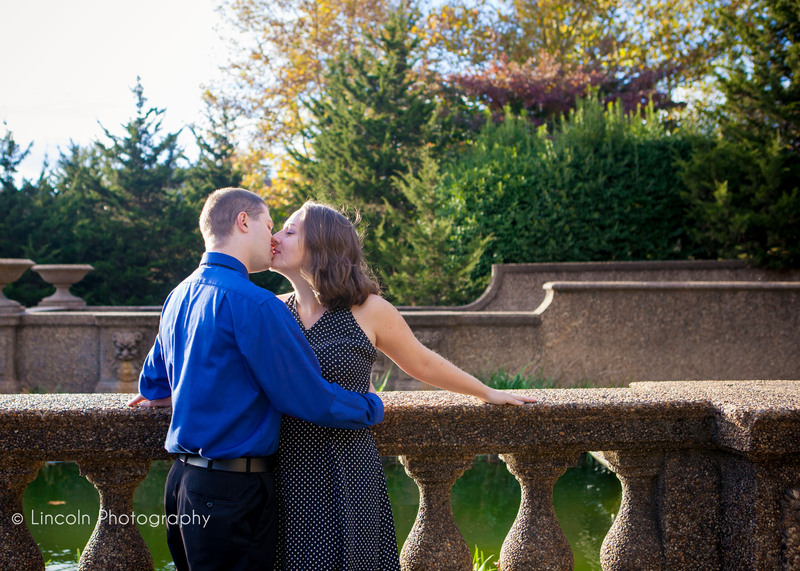 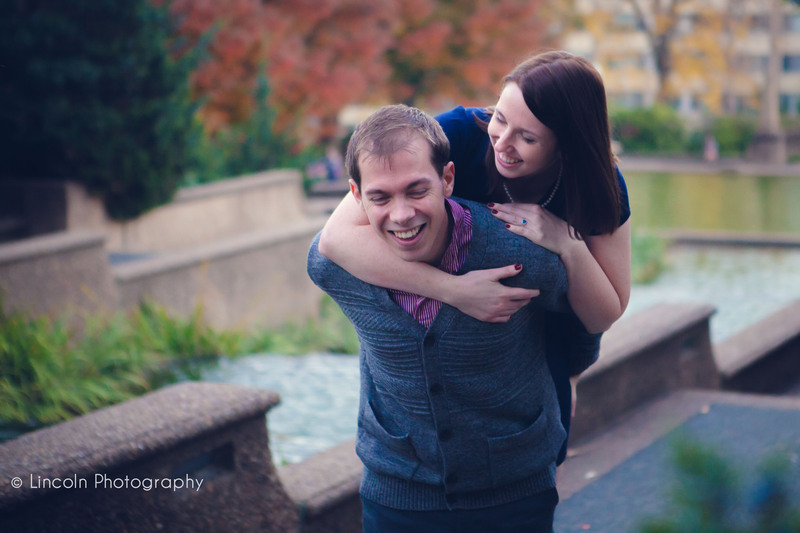 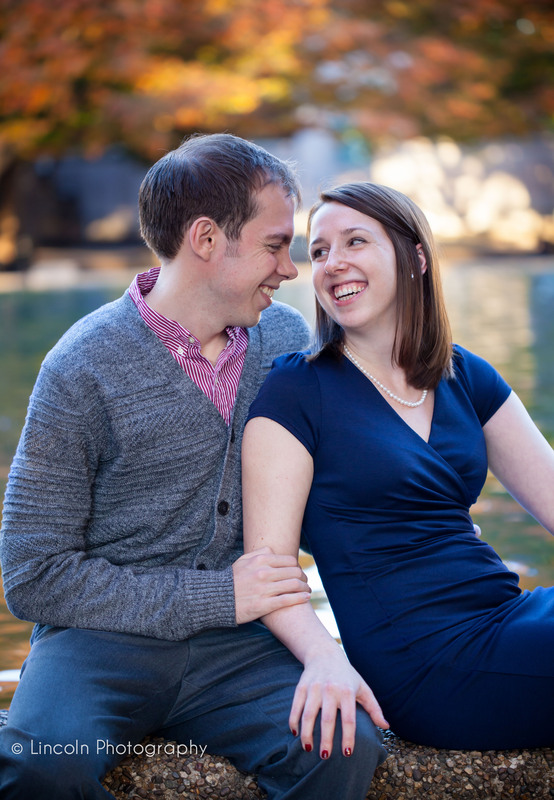 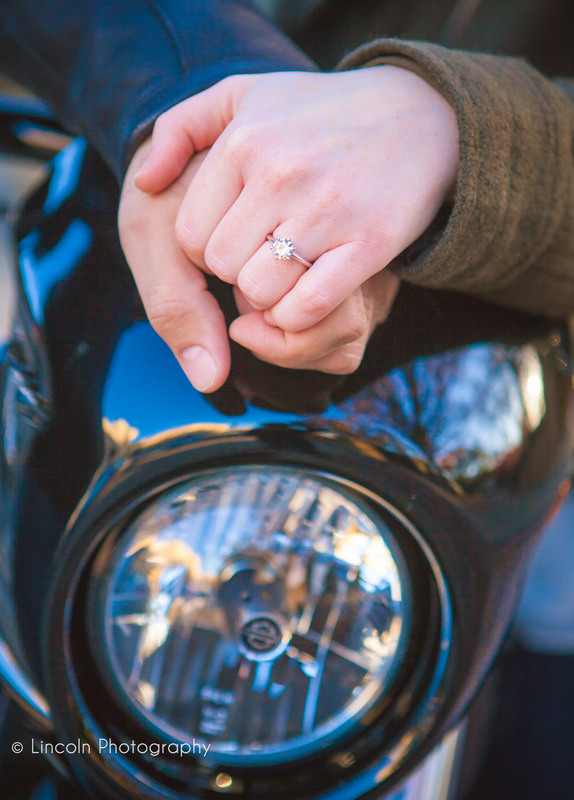 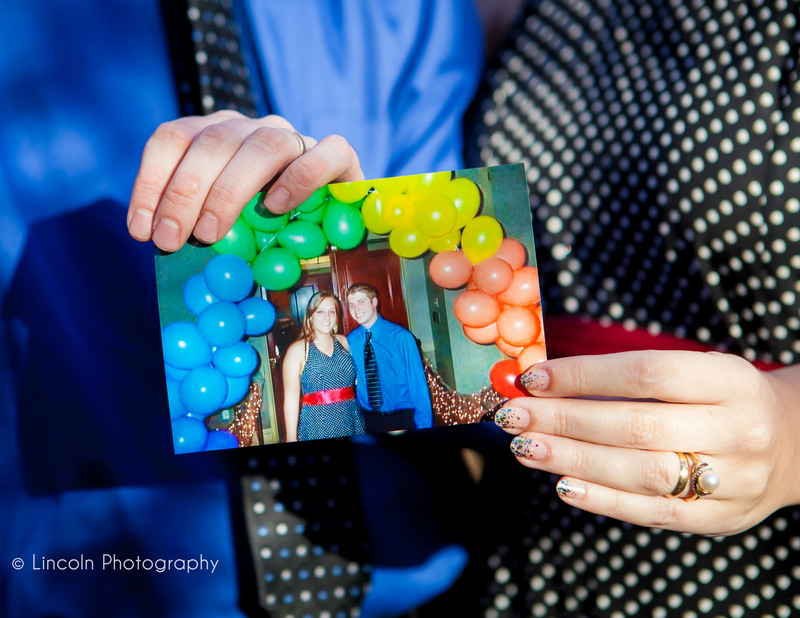 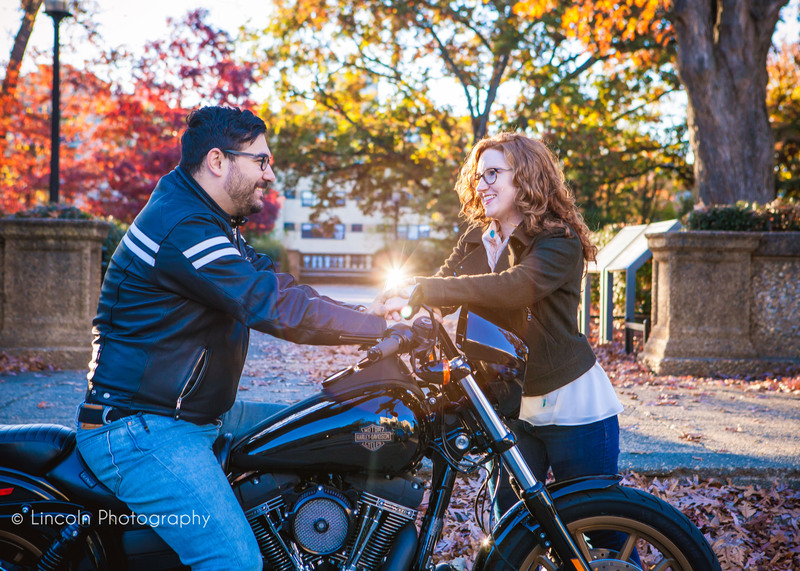 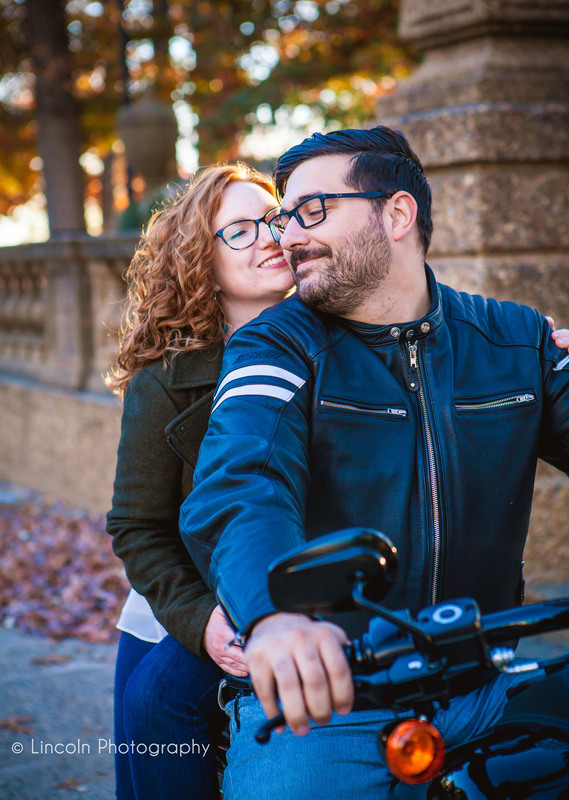 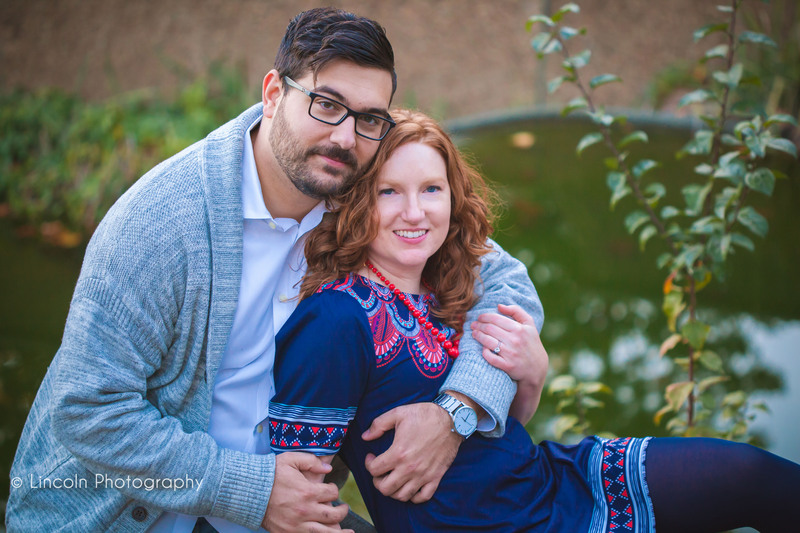 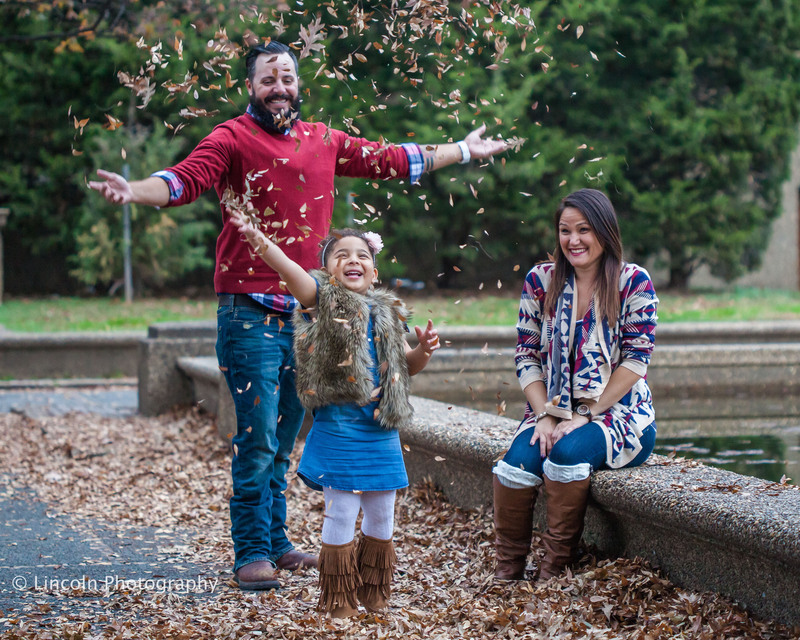 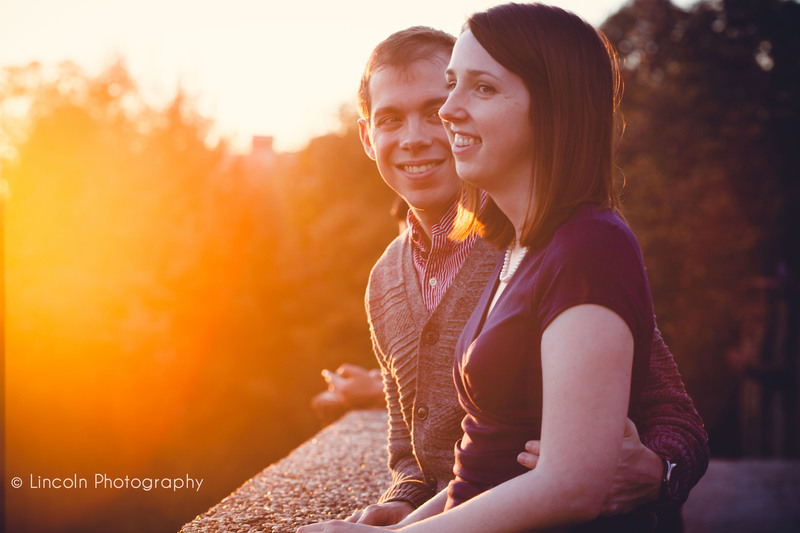 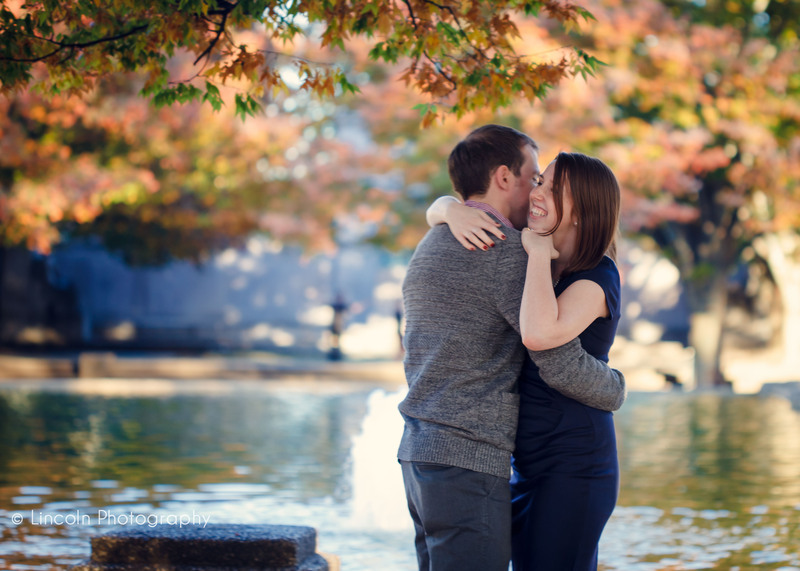 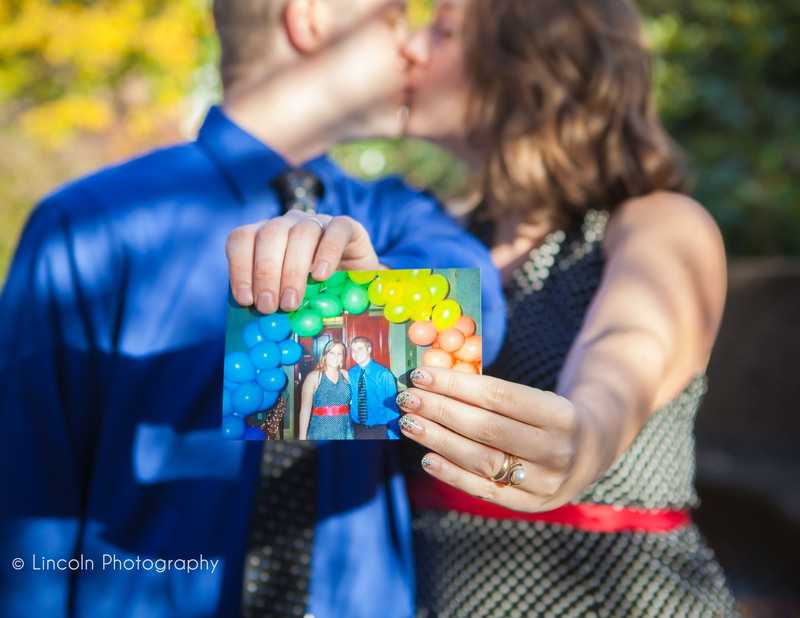 Emily and Joe :: Engaged!